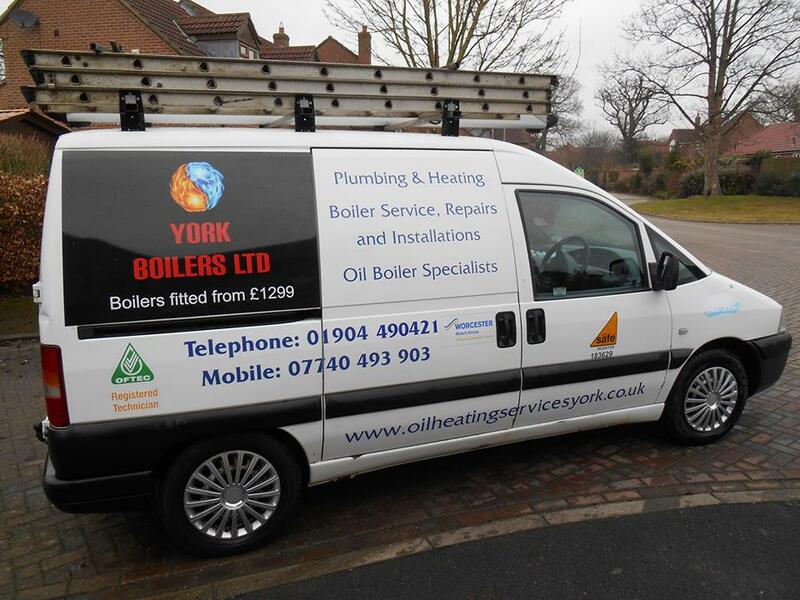 We established Oil Heating Services in 1999 specialising in oil products but also continuing work with gas appliances. 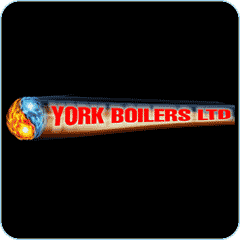 We then transferred to York Boilers Ltd in 2012. We are an OFTEC and Gas Safe registered company and also members of the APHC. We became a Worcester Bosch accredited installer in 2002 and generally fit their products although we work within the customers’ requirements. We offer a highly professional and personal approach to all our customers and obtain most of our work from recommendations. Working throughout the York post code areas specialising in condensing products. We install both Gas and Oil Boilers. Bathroom Design / Installation and general plumbing work also undertaken.